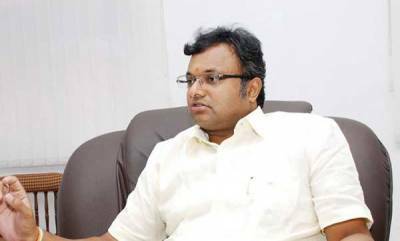 New Delhi : A trial court will pronounce its order on CBI's plea to sent Karti Chidambaram to judicial custody in the INX Media corruption case later today. 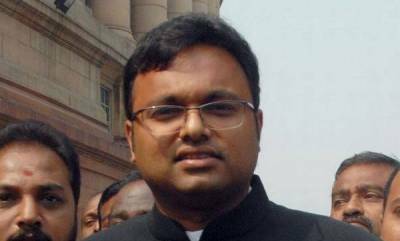 The court will also pass order on Karti's plea seeking a separate cell in Tihar Jail and urgent hearing of his bail plea today itself. 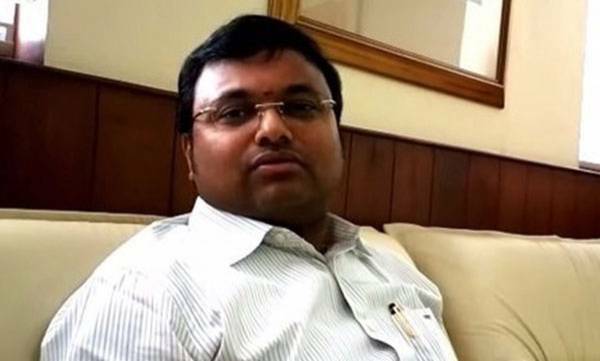 Karti, the son of senior Congress leader P Chidambaram, was produced before special judge Sunil Rana on expiry of his three-day police custody. 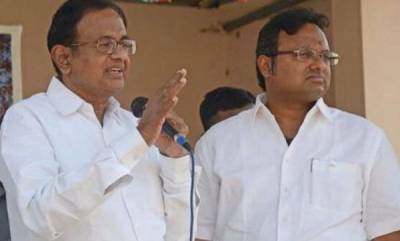 The CBI did not seek any further custodial interrogation of Karti, who has already spent 12 days in its custody since his arrest on February 28 from Chennai airport. The CBI has sought 15-day judicial custody of Karti who in turn has asked the court to hear his bail plea today itself instead of scheduled March 15. Karti Chidambaram's father P Chidambaram was also present in the courtroom. Senior advocate Dayan Krishnan, appearing for Karti, pressed for hearing on he bail application today itself in case the court was considering sending him to judicial custody.